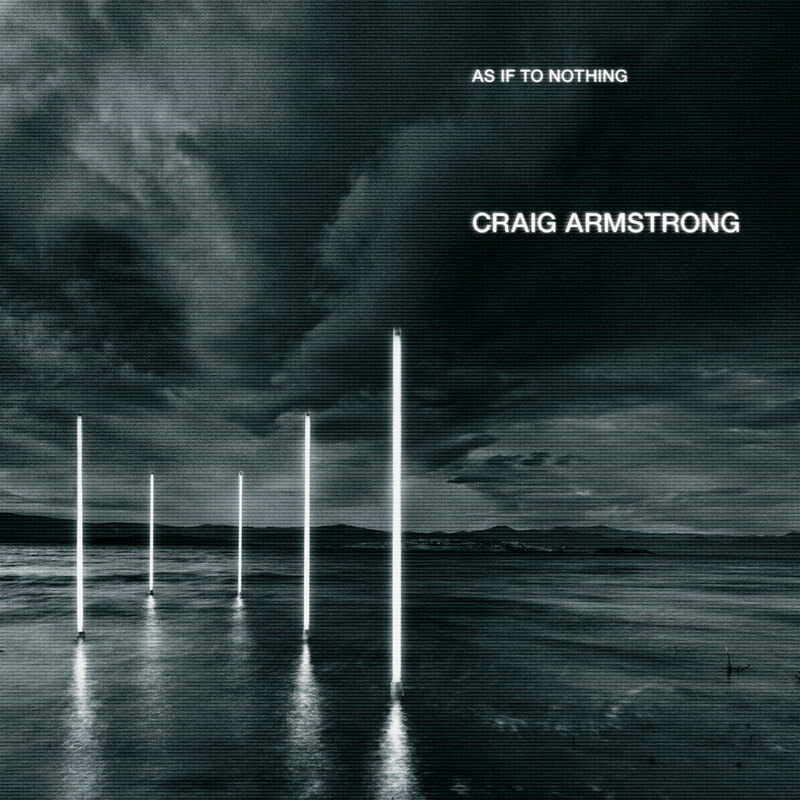 After working with music for his entire career, Craig Armstrong was drawn to the idea of the changing, ethereal effect of melody and tone for his solo work, As if to Nothing (Melankolic, 2002). 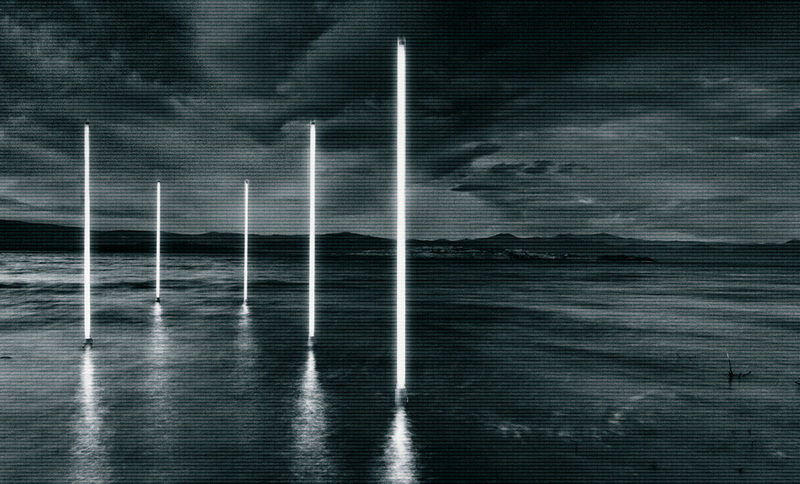 Working with acclaimed artists such as Bono, Evan Dando from The Lemonheads, Glasgow rock band Mogwai and David McAlmont, Armstrong employed a range of vocals to create an album that is unique and memorable. Fragments and themes from the opening track, Ruthless Gravity, appear and reappear throughout the album, lending a filmic atmosphere to the recording. The songs were written in and around Armstrong’s home city of Glasgow, and recorded in various sites include Air Studios in Hampstead, London.